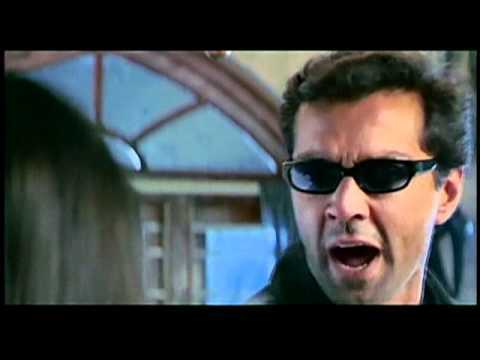 Bichhoo is a movie directed by Guddu Dhanoa	featuring Bobby Deol, Rani Mukerji. Dancing’s never been the Deols' forte, yet they’ve amused audiences with their dance style. Bobby Deol perhaps fared slightly better than his dad Dharmendra and brother Sunny.